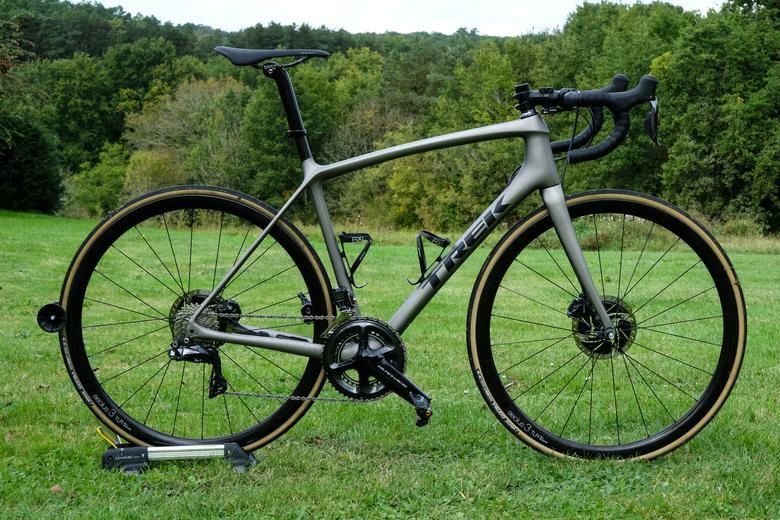 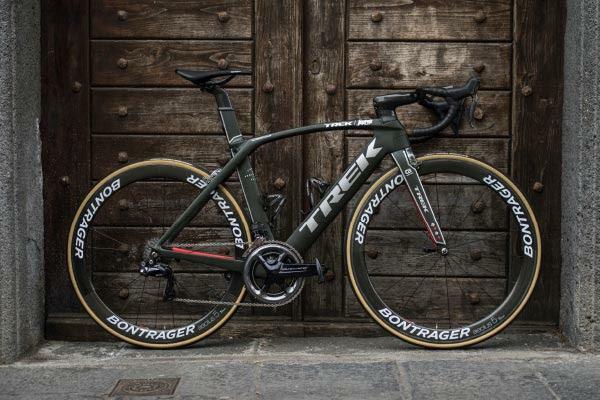 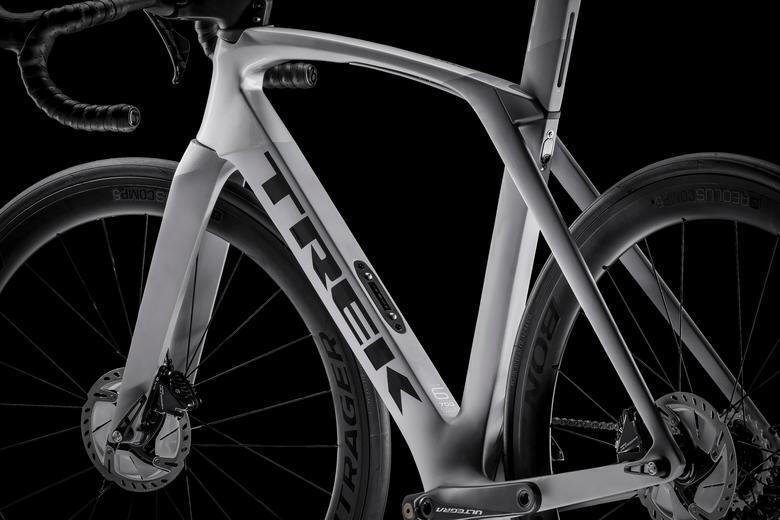 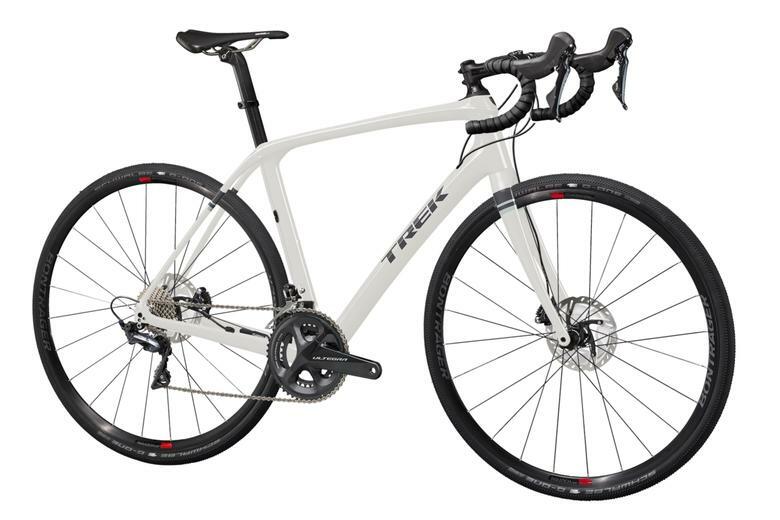 Trek's Project One programme offers a stunning range of custom paint, along with the option to choose from a broad range of components - making your new Trek truly unique. 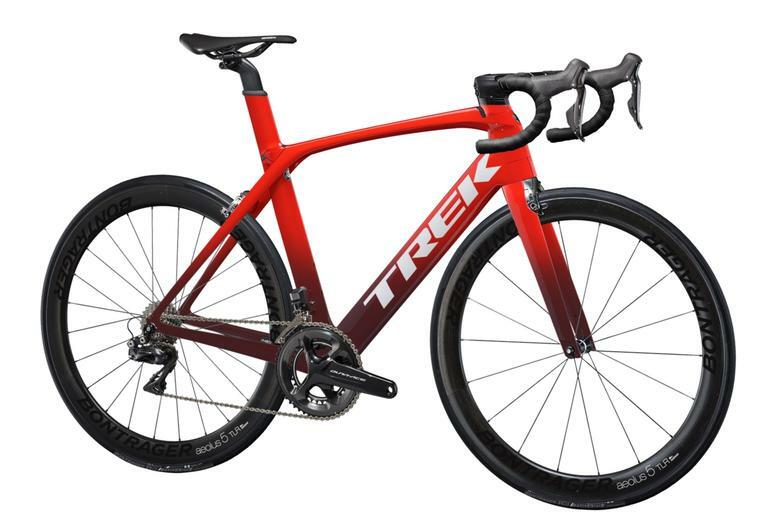 We were blown away by these fantastic new Project One paint schemes, exclusive to the new Madone SLR. 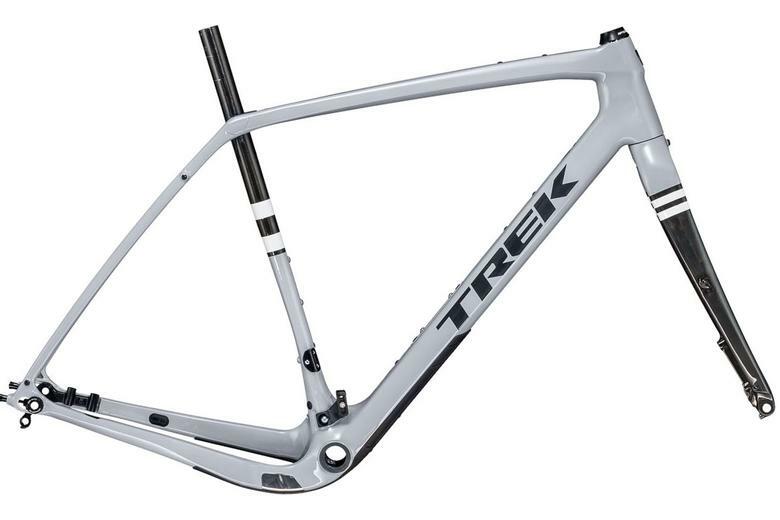 These are going to be popular! 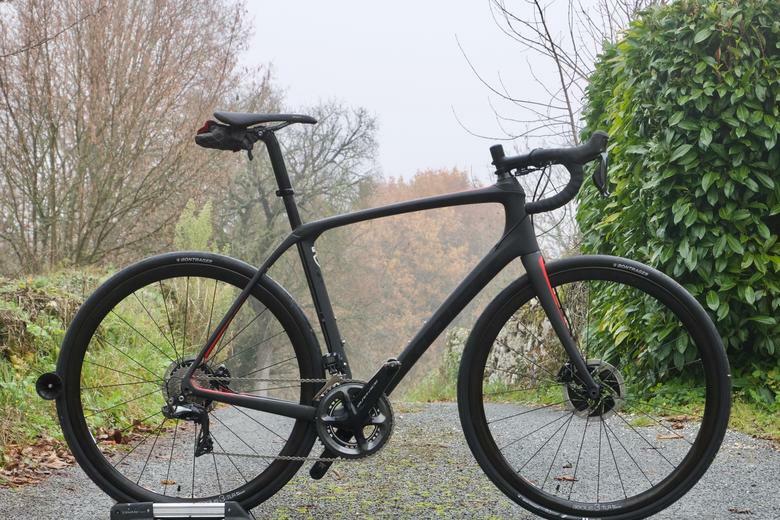 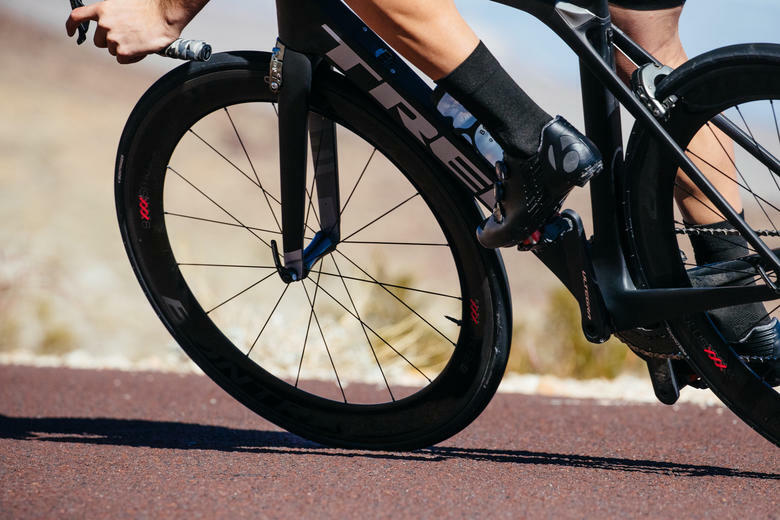 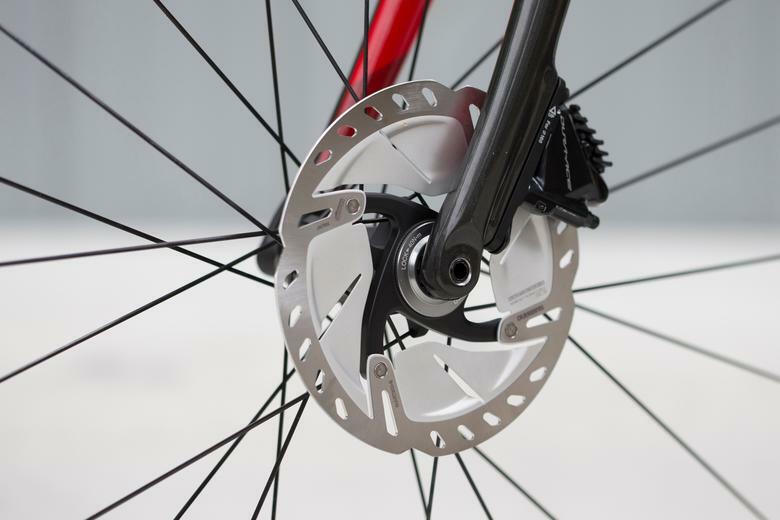 Are disc brakes the best choice for your next road bike?